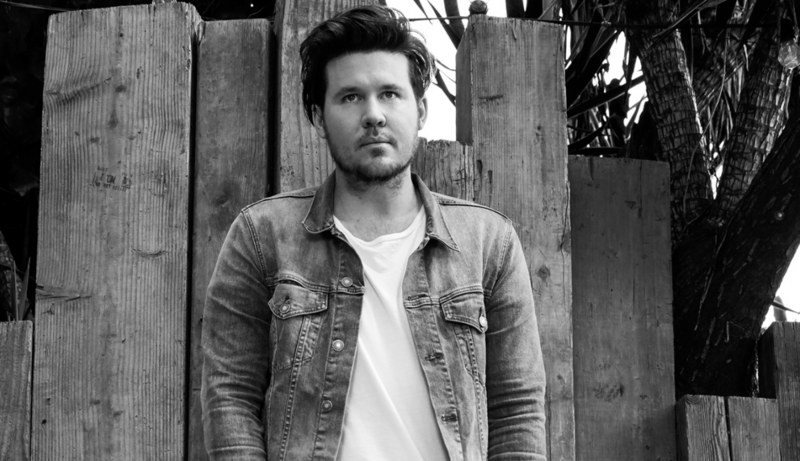 Brisbane singer-songwriter and record producer Jarryd James hasn’t released any new music since his ARIA Award-winning 2015 debut album Thirty One which peaked at #2 on the Albums Chart. But that’s changing after he teased new music on Instagram. His new single ‘Slow Motion’ is set for release on January 30. Like his breakthrough debut single ‘Do You Remember’ – a #2 charting hit which won best pop release at the ARIA Awards – ‘Slow Motion’ is co-written and produced by Joel Little. ‘Do You Remember’ rose to #1 on the TMN Hot 100 Airplay Chart in April 2015 and remained in the Top 10 for eight consecutive weeks.